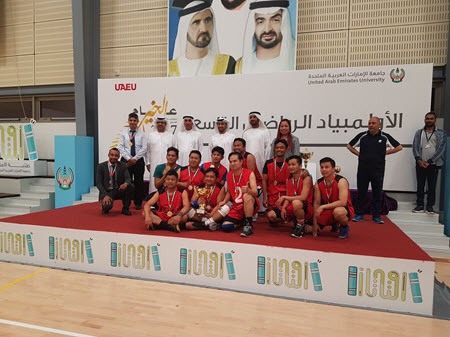 Khadamat participated in various events such as Basket Ball, Volleyball, Fitness, Table Tennis and Badminton in the UAEU Olympics 2017 which was held in UAEU premises from 16th – 19th April 2017. Khadamat Basketball Team secured another victory with the first place trophy in an exciting match. 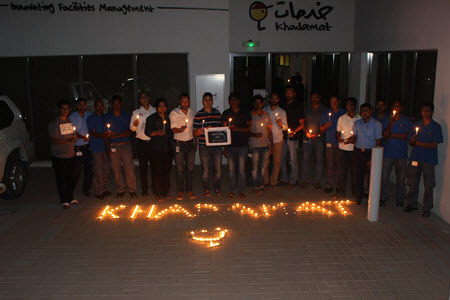 Khadamat organized the Annual Table Tennis Tournament for its staff at the office premises. 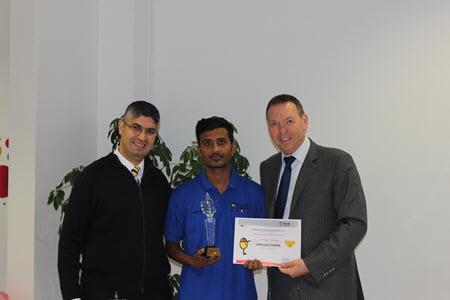 In an exciting Finals that was held on 06th February 2017, Hewa Chathuranga bagged the first prize.